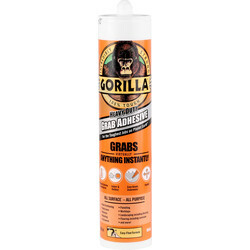 Grab adhesive, MS polymers grabs or contact adhesive are used for an instant grab or to stick to surfaces such as floor tiles, kitchen tiles, wall tiles, bathroom flooring and more. 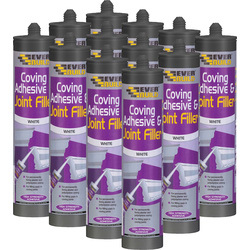 Find everything you need for effective tile adhesive, plaster adhesive, sealant, bonding, and solvent free adhesive. 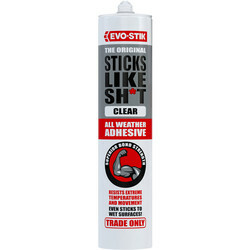 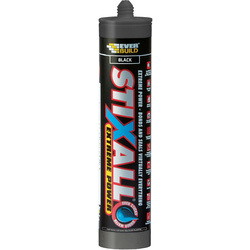 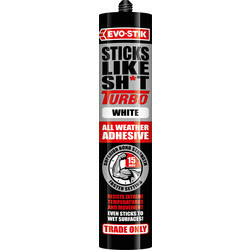 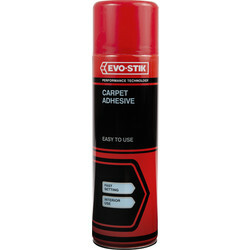 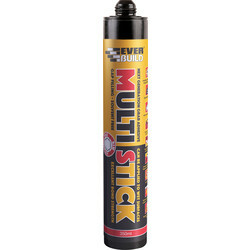 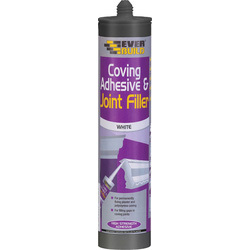 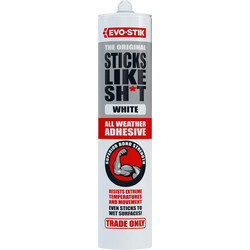 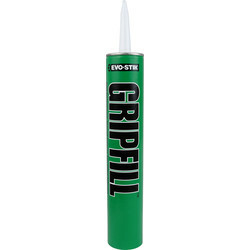 Toolstation stocks a variety of popular adhesives including the Evo Stik adhesive & sealant used for plumbing, carpentry, electrical glazing, and the Evo Stik carpet tile adhesive. 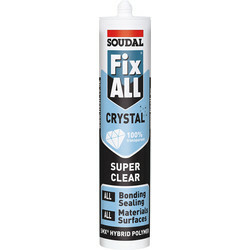 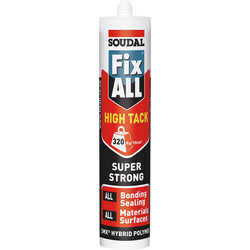 Use the top trade brand PC Cox sealant gun to apply your grab adhesives. 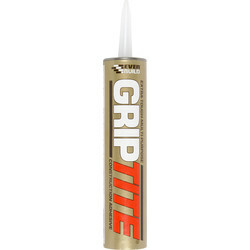 To effectively fill gaps, choose wood glue like Gripfill to bond wood, plywood, hardboard and chipboard - or Gripfill solvent free adhesive to bond substrates that are sensitive to solvents. For visible surfaces, try our Clearfix adhesive or effective metal glue Griptite, an extra tough solvent-based construction adhesive with very high grab. 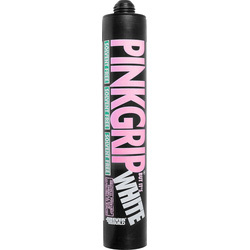 A builder's essential, PinkGrip, is a solvent free adhesive in pink or white that has the ability to glue anything on a building site together. 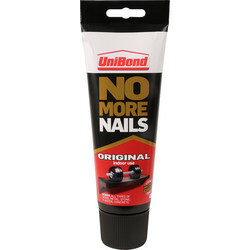 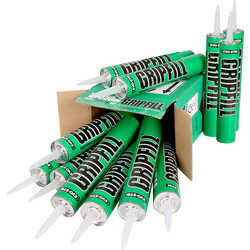 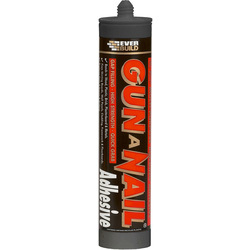 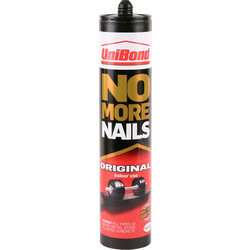 Toolstation also supplies other adhesive brands including Sticks Like, Gun A Nail, Stixall and Instant Nails. 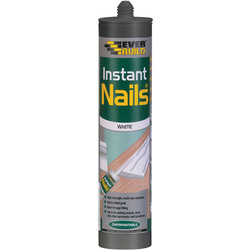 Order from Toolstation today and get free delivery if you spend over £10, or click and collect in branch today.